How do I get a quote for a Crystal Cruise? Where can I see your itineraries? Can I hold an option? When do clients have to pay for their cruise? 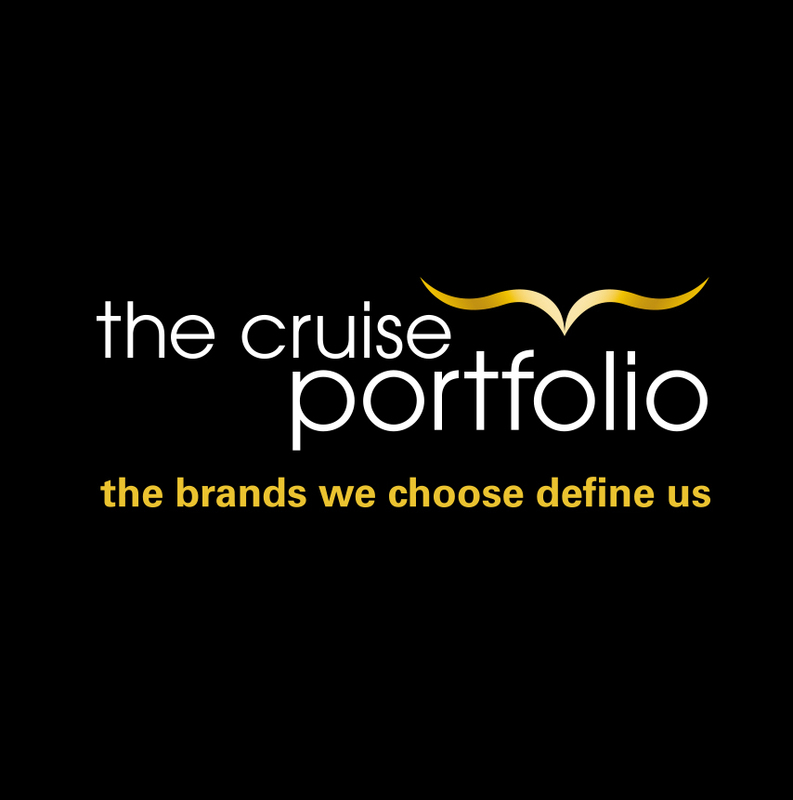 Do you pay commission on all elements of the cruise? What evening dining options are available onboard? Onboard Crystal Serenity we offer fixed Classic Main Dining at 6:15pm and Classic Late Dining at 8:30pm in the Crystal Dining Room, as well as Dining By Reservation. For both Main and Late dining, guests will be assigned a fixed table for the duration of their cruise, of either 2, 4, 6 or 8 guests in size. Guests who opt for Dining by Reservation must make a table reservation each evening as they would a restaurant at home. These reservations can be made online using our Priority Check-in & Planning Centre (PCPC). Your guests will be able to enjoy open seating dining onboard Crystal Serenity on voyages departing after 10th November 2018. Crystal Yacht Cruises & Crystal River Cruises all feature open dining. Do you have Speciality Restaurants? Yes. Onboard both Crystal Symphony & Crystal Serenity we offer evening dining in Prego, our Italian restaurant serving Northern Italian inspired cuisine; Umi Uma & The Sushi Bar serving cuisine from World renowned chef Nobu Matsuhisa, we also offer casual globally inspired dining at Tastes (Crystal Serenity only), Silk*, Churrascaria* and Marketplace*. Reservations for Prego and Umi Uma can be made on PCPC. No reservations are required for The Sushi Bar. Private dining & special Wine pairing dinners are available in the Vintage Room (extra charge). Crystal Esprit offers The Grill for al-fresco burgers, wraps and global-street food. Crystal River Cruises also offers multiple dining venues. *These restaurants will be introduced onboard Crystal Serenity in November 2018. Is there a charge for speciality dining? Onboard Crystal Symphony & Crystal Serenity, guests are offered one complimentary dining experience in Prego and Umi Uma or The Sushi Bar restaurant per 14 night cruise. Additional visits will be levied a $30pp charge. Guests on longer duration voyages will receive more complimentary visits. Yes, as long as we have prior notice, we can usually cater for most dietary needs. Do you offer Kosher Dining? Kosher dining is presently only available on our larger vessels, Crystal Symphony & Crystal Serenity. How do clients book their onboard services? We have an online booking system called Priority Check in & Planning Centre (PCPC). Once clients have paid their deposit, they can log into this system and complete their immigration details, register a credit card to use for their onboard account and request transfers and dining if booked on our Dining By Reservation option. Once their full balance is paid, guests can then reserve spa treatments, shore excursions and speciality dining. Do you offer complimentary internet access? Yes, wi-fi is unlimited and complimentary throughout the Crystal fleet. Yes. Across the Crystal Cruises Ocean, Yacht & River fleet guests will enjoy complimentary premium wines & spirits, soft drinks, bottled water, speciality tea and coffee; gratuities for waiting staff, stateroom stewardess and penthouse butler. Additionally, on Crystal Yacht Cruises we offer complimentary water sports from our marina. Do you include complimentary Shore Excursions? Do you offer a past passenger discount programme? Yes, once guests have sailed with us once, they are enrolled into our Crystal Society programme, which entitles them to a discount off of most future cruises, special mementoes, invitations to special events and rewards such as onboard credits and free cruises.